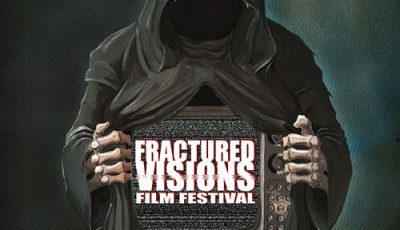 Fractured Visions is proud to announce the line-up for the inaugural Fractured Visions Film Festival. UK Premiere – Rachel Strode, a young immigrant with a dark past, arrives in Israel during the Fall of 1973 to volunteer in a Kibbutz and to convert to Judaism. Soon, she realises that the local Kibbutz members don’t take kindly to foreigners, and the evening of Yom Kippur (the most important holiday in the Jewish faith), brings a brutal threat to her and her fellow volunteers. What began as a fun celebration of youth quickly turns into a menacing and bloody night of terror, which will give new meaning to Yom Kippur. Director Eitan Gafny delivers one of the few Israeli slasher films, and one of the most unique entries the beloved sub-genre has seen in years. UK Premiere – Luz, a young cabdriver, drags herself into the brightly lit entrance of a run-down police station. A demonic entity follows her, determined to finally be close to the woman it loves. 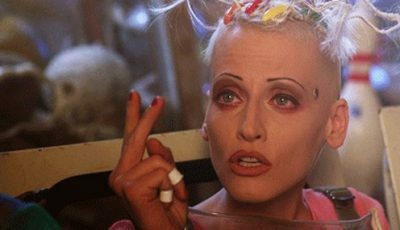 Prepare for one of the most dazzling debuts in recent years as director, Tilman Singer, delivers a bold and singular vision of horror that defies description. Luz needs to be seen to be believed. UK Premiere – Two Jesuit priests, Gus Saenz and Jerome Lucero, perform forensic work to solve the mystery revolving around the murders of young boys in Payatas, one of Metro Manila’s biggest slum areas. While dealing with the systematic corruption of the government, church and the elite, the two priests delve into criminal profiling, crime scene investigation and forensic analysis to solve the killings, and eventually, find the murderer. 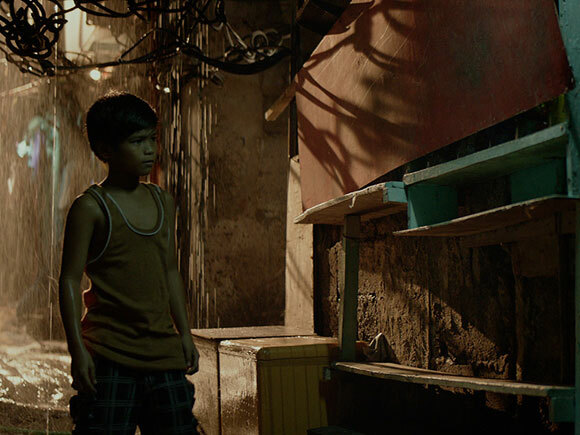 Raya Martin’s stunning film is based on the first Filipino crime novel, and stands out as one of the darkest, most visceral, thrillers in recent memory. 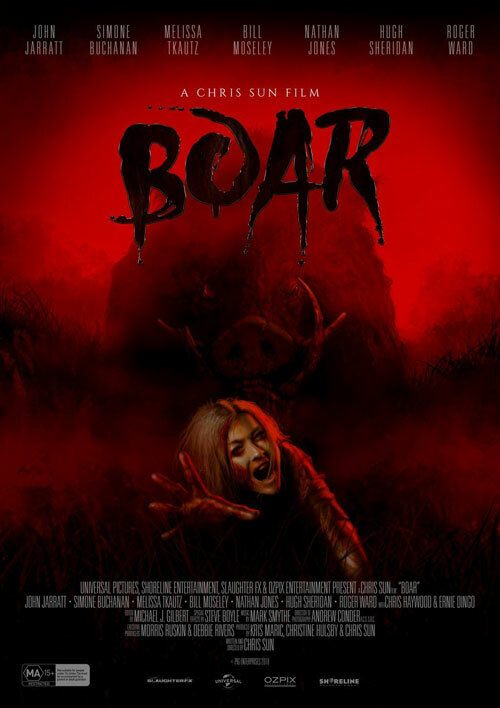 Welsh Premiere – Re-live the glory days of Ozploitation with Chris Sun’s splatter-filled creature feature, Boar! In the harsh, yet beautiful Australian outback lives a beast, an animal of staggering size, with a ruthless, driving need for blood and destruction. It cares for none, defends its territory with brutal force, and kills with a raw, animalistic savagery unlike any have seen before. Co-starring genre favourites Bill Moseley (The Devil’s Rejects) and John Jarratt (Wolf Creek), Boar is a loving throwback to classic outback horrors like Razorback, only bigger, bloodier and nastier! Welsh Premiere – A middle class restaurant in São Paulo is invaded near closing time by two armed robbers. The restaurant owner, the cook, the waitress and three clients are held hostage. In what seems to be a no way-out situation, Inácio – the quiet man, the friendly and cordial chief – must find a way to defend his restaurant and customers from the burglars. Friendly Beast marks the arrival of a stunning new voice in world cinema, Gabriela Amaral. After witnessing this stunning, and brutal, film you’ll see why. Welsh Premiere – From first-time director, Quinn Lasher, comes He’s Out There. 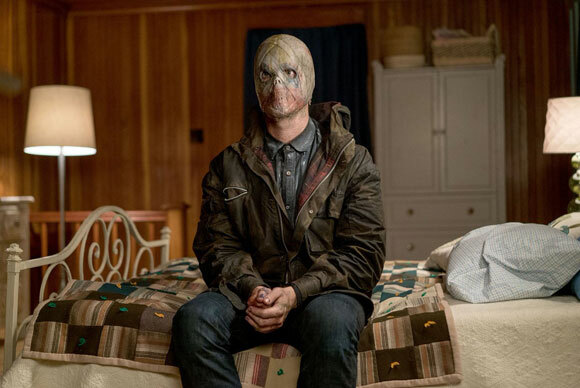 On vacation at a remote lake house, a mother and her two young daughters must fight for survival after falling into a terrifying and bizarre nightmare conceived by a masked psychopath. Starring The Handmaid’s Tale’s Yvonne Strahovski, He’s Out There is a gripping, edge-of-your-seat thriller that pours on the slasher movie tropes from the 80s golden era. Masked killer? Check. Remote location? Check. 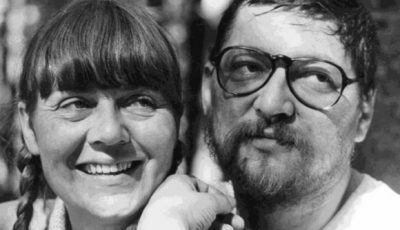 Inventive and bloody deaths? Double check. Welsh Premiere – A group of seemingly unrelated strangers fight their way out of a virus-infested hotel, only to find themselves in a worse place: the end of the world! Director Sky Wang delivers a rip-roaring slice of fast paced zombie mayhem with Lost in Apocalypse, a film that is sure to delight fans of recent Eastern horror extravaganza’s like South Korea’s Train to Busan. 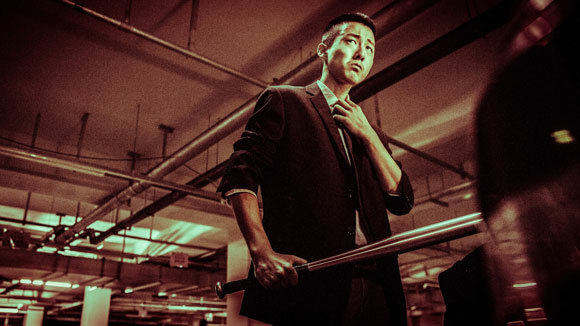 Zombie cinema is a rarity in China, so here’s your chance to witness a film that manages to offer something fresh in an otherwise rotting genre. 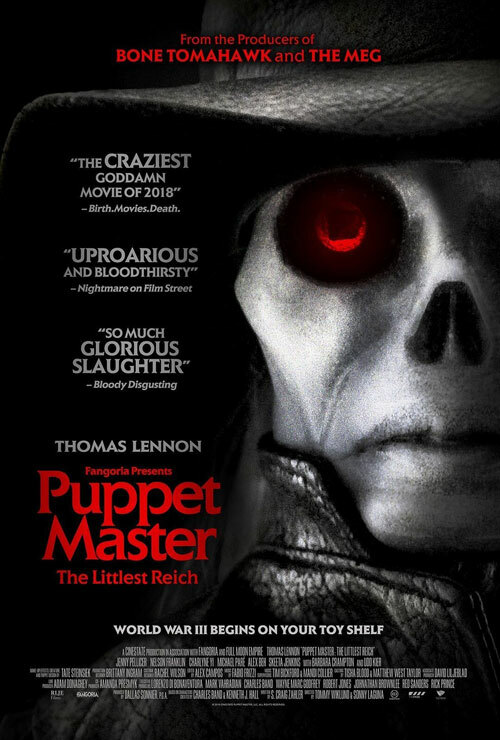 Welsh Premiere – All hell breaks loose when a strange force animates the puppets, up for auction at a convention, setting them on a bloody killing spree that’s motivated by an evil as old as time. Witness the re-birth of a much-loved film franchise, thanks to the writing talents of S. Craig Zahler (Bone Tomahawk, Brawl in Cell Block 99). This whacky throwback offers gore-galore with a sprinkling of some of the darkest humour the genre has seen in years. It goes without saying that this is essential viewing for any horror fan. 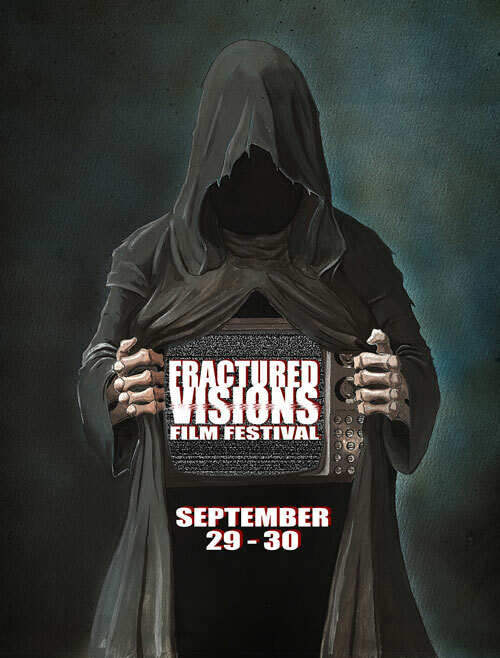 Fractured Visions Film Festival takes place September 29 to 30 at Tramshed Cardiff. 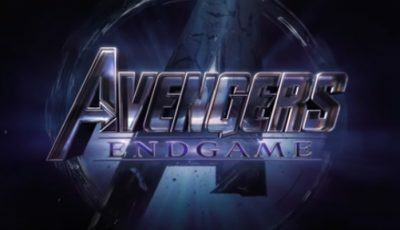 Tickets go on sale early September.